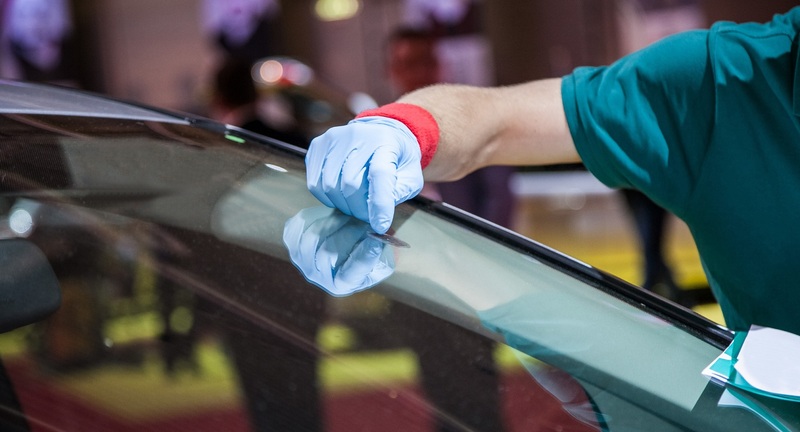 A&A Auto Glass Discounters And Body Shop has been named the best windshield replacement and repair shop in all of Houston, Texas and the surrounding cities. Over many decades, we have been offering the most affordable prices in the city. If you are in search of the top prices and high-quality then we are what you are looking for. Make it your mission to visit us today we are on Gessner Road in a yellow shop. No appointment needed. Simply park in front and ask for assistance. We are excited to have you! 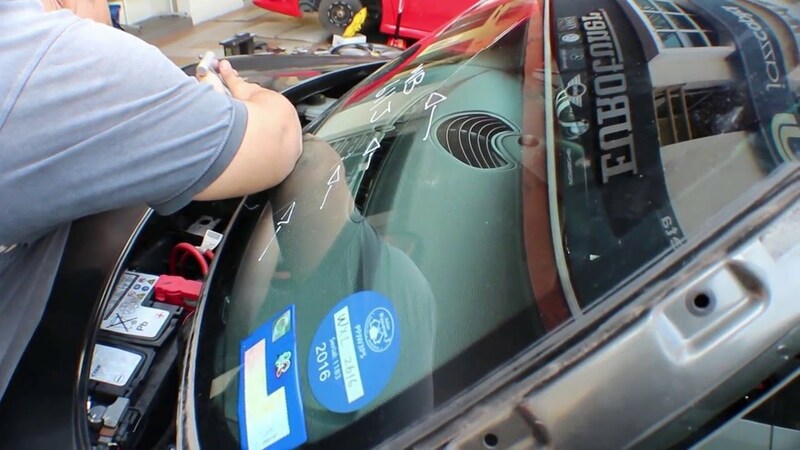 Our auto glass repair and replacement prices will shock you because you will not find prices this great anywhere else in Houston! We are known for having the most competitive prices and that is something you can see in our reviews! Our customers are important and so are their pockets that is why you should pick us. We want to help you save money so come out to visit us and ask about our low prices. You guessed it! The customer is ALWAYS right! 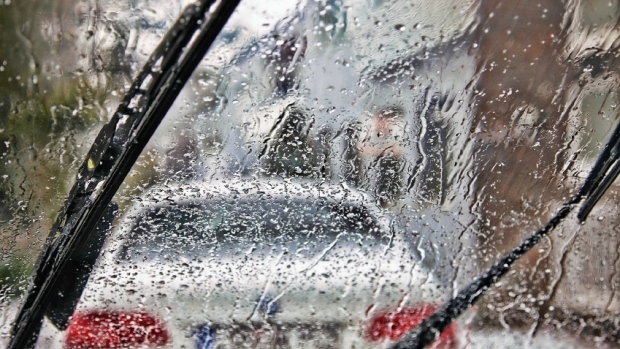 We fight for you happiness here at the famous Houston auto glass shop. 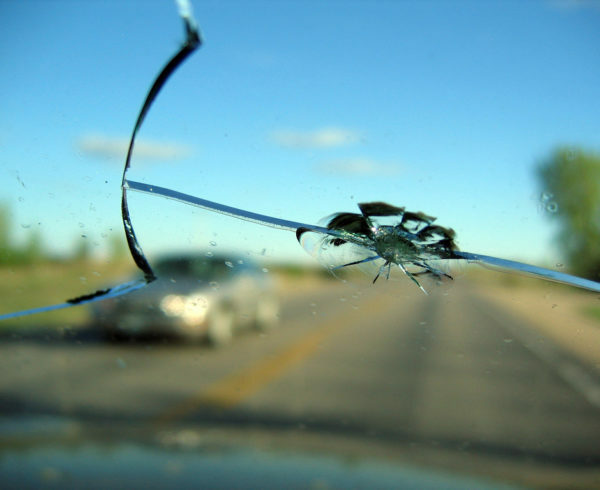 Your happiness and satisfaction is of great importance to all of the car glass repair specialists here. We intend on doing everything in our power to provide you the absolute best customer support and services in all of Houston, Texas. Our scout’s honor! We are open Monday – Friday from 8:00 AM to 5:00 PM. Saturdays we are open from 8:30 AM to 3:00 PM. We are here for you when you need us, you do not have to book an appointment but you certainly may. 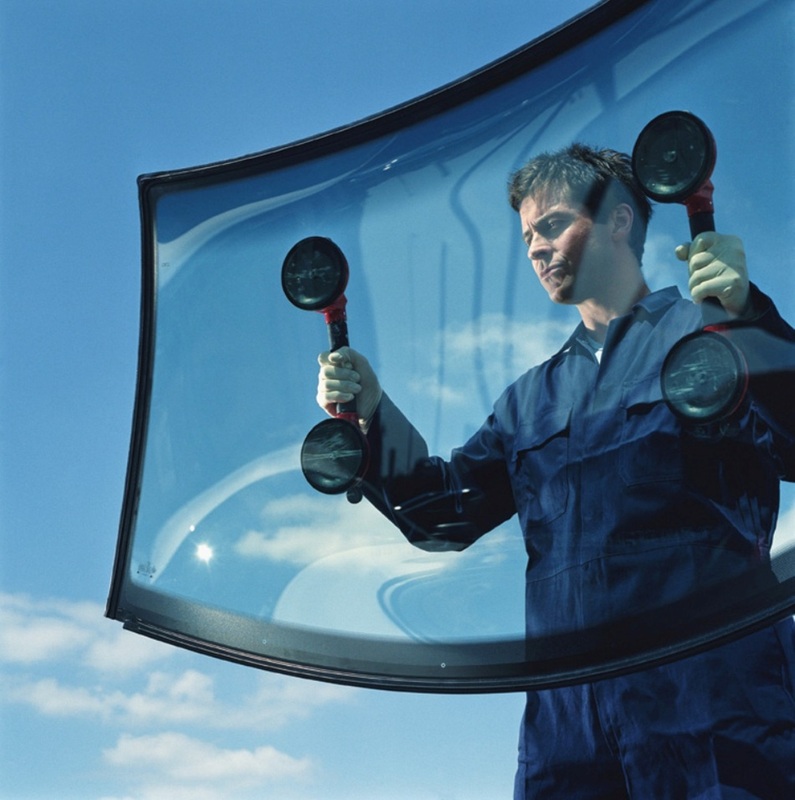 We also offer sunroof glass replacement services.